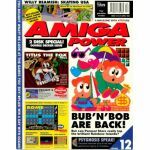 Amiga Format. 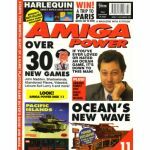 Special Issue 3. 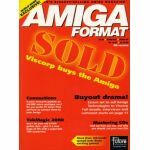 Amiga Format. 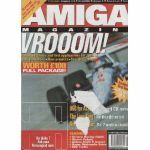 Special Issue 5. 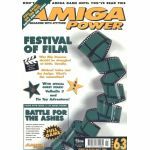 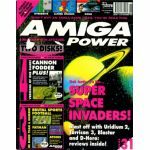 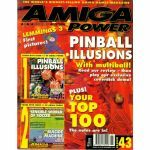 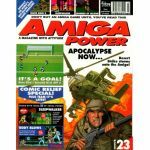 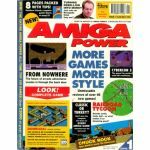 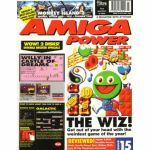 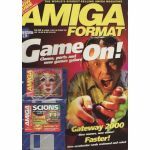 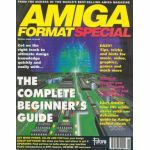 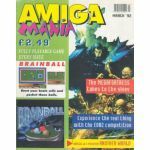 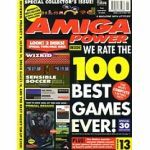 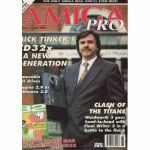 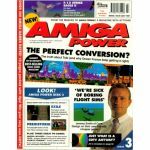 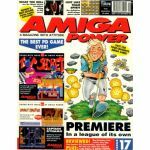 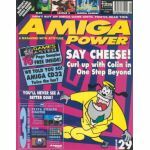 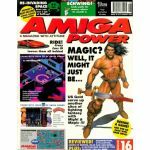 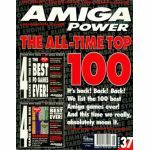 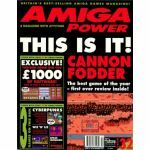 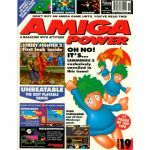 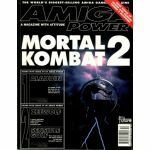 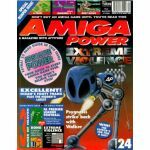 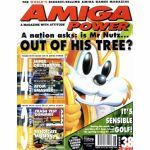 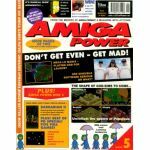 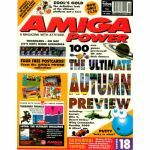 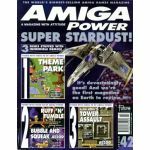 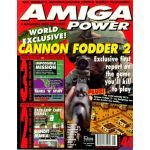 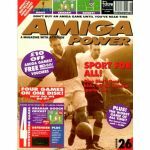 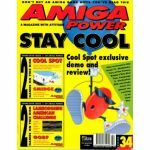 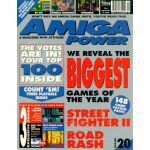 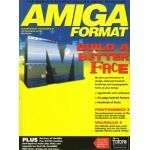 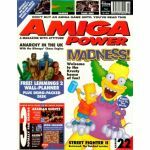 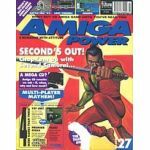 Amiga Power.Issue 29. 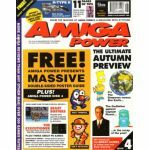 September 1993.